The UA18 is the sub-Reason Code of UA10, is assigned by Discover Card Network where a dispute initiated as a UA10 Retrieval Request and Discover Card Network finds that the transaction receipt provided by the merchant is not a valid one. Here Discover Card Network determines that the order receipt is illegible. 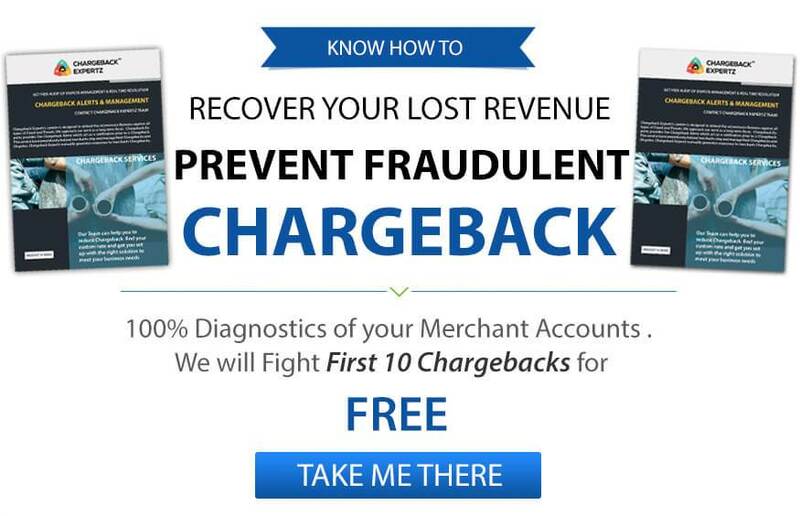 Merchant did not obtain the authorization from the cardholder during processing the transaction at POS terminal. Credit Card imprint is not legible and/or does not having all the security features. After the merchant’s response to the Ticket Retrieval Request, Issuer determined the transaction documents are improper and not legible. Merchants or acquirers must send response documentation within the timeframe. Transaction Documentation that includes a full and legible print of all security features required to be embossed on the Card and a valid, legible sign of the Cardholder or an Authorized User. If electronic machine or the terminalcannot recognize/read the card’s magnetic strip, request authorization by key entering the account number. Be sure the key-entered account number matches the account number on the card. Use a manual printer to print the information from the face of the card at the order receipt that is signed by the cardholder. Suppose your terminal is not working, ,call your center for authorization approval and mention approval code on the order receipt in the space provided. Use a manual printer to print the information from the face of the card at the order receipt that is signed by the cardholder. If you have done payments by phone then you should confirm or verify the account number again to your customer. Linda goes shopping with her friends. She makes a stop at an ice cream place where she offers to buy ice cream for all the friends. The cashier charges her with the amount but forgets to take her signature on the receipt, also, Linda refuses the copy of the receipt. After a few days she completely forgets that she treated all her friends and is shocked on seeing such a big amount on her bank statement from an ice cream place. So—she contacts her bank and upon their decision, they put a dispute under theReason Code UA18: Swiped Card Transaction – Illegible Transaction Documentation. George visits a gaming site and is allured by an amazing game that he would have to purchase at a higher price than usual. At first, he puts all his information but later changes his mind and cancels the transaction. However, few days later he checks on his statement that the company charged him with the amount even when he did not approve of it. He decides to put a despite on the charge with the help of his bank under the Reason Code UA18: Swiped Card Transaction – Illegible Transaction Documentation.